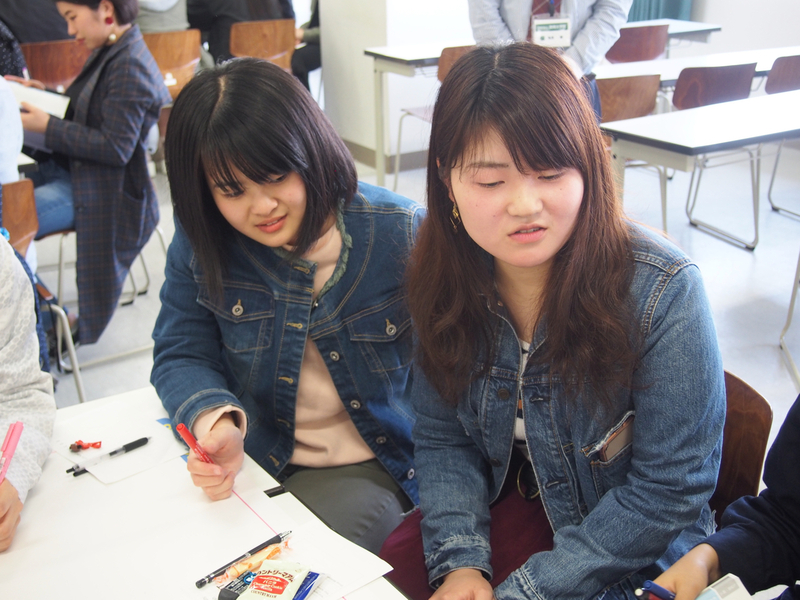 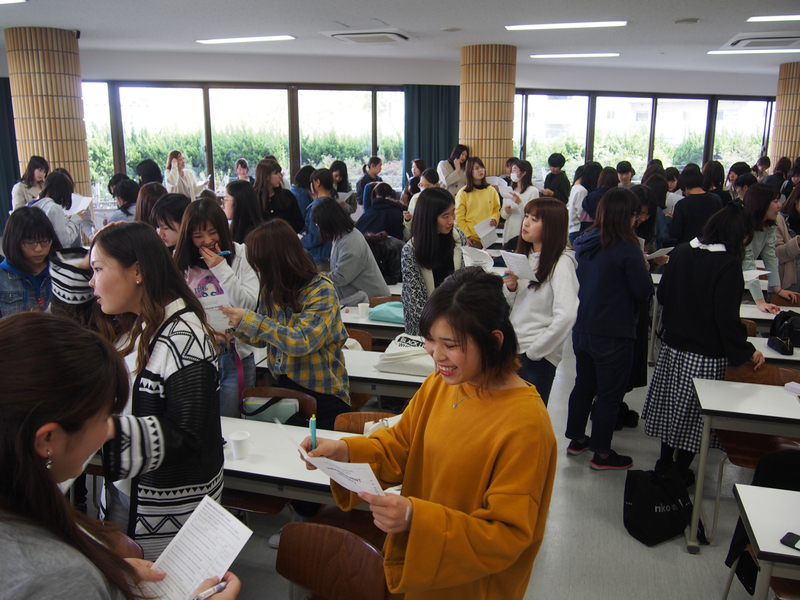 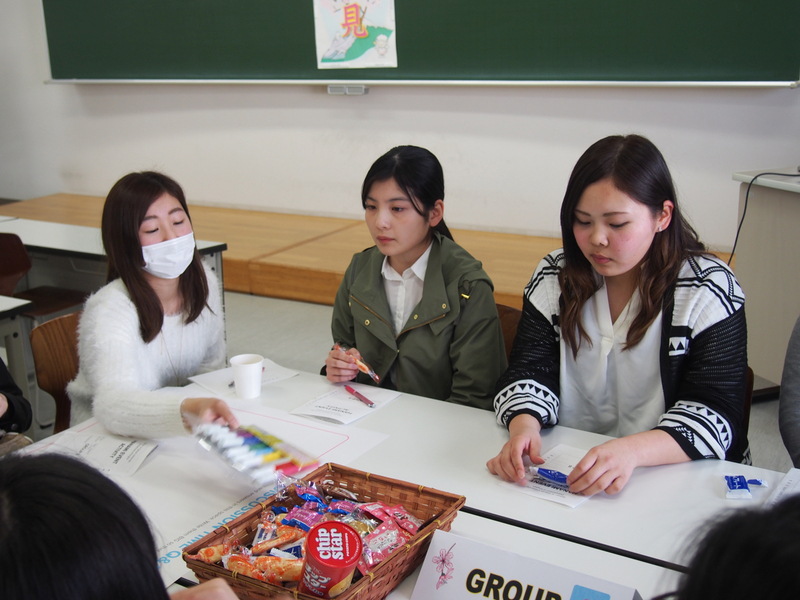 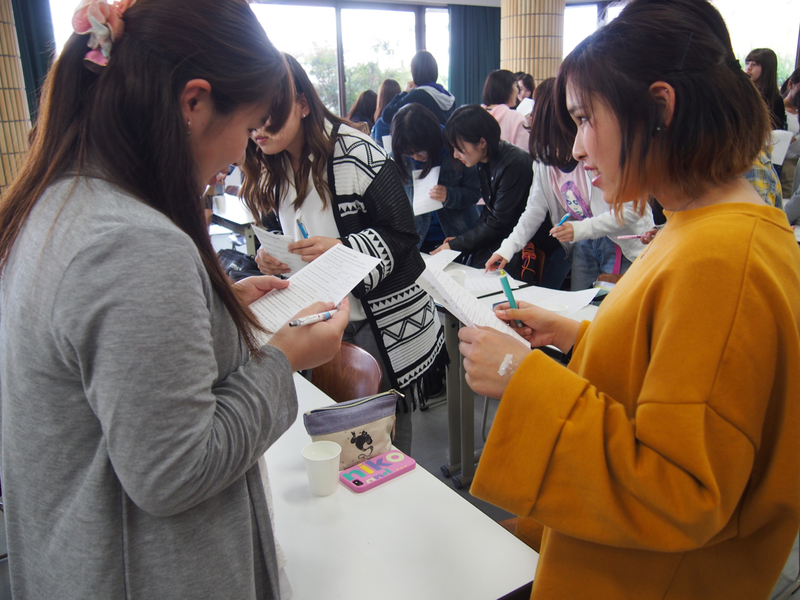 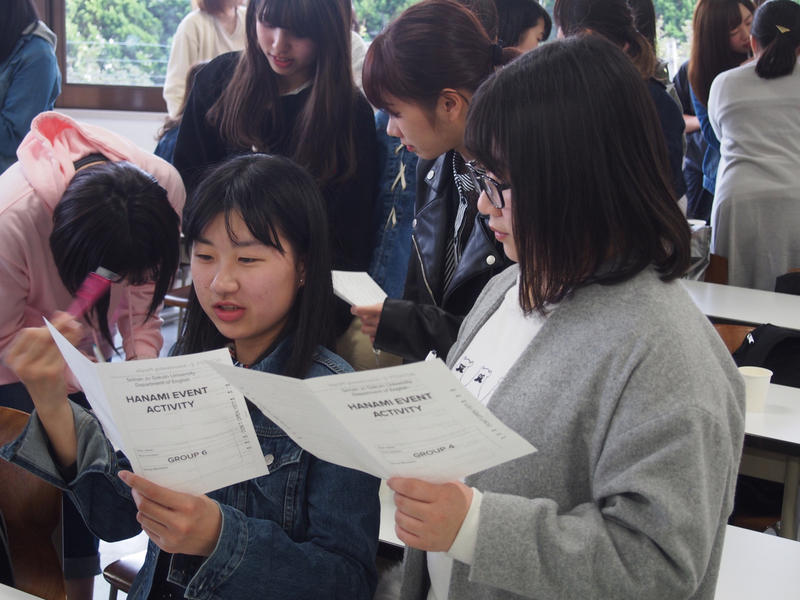 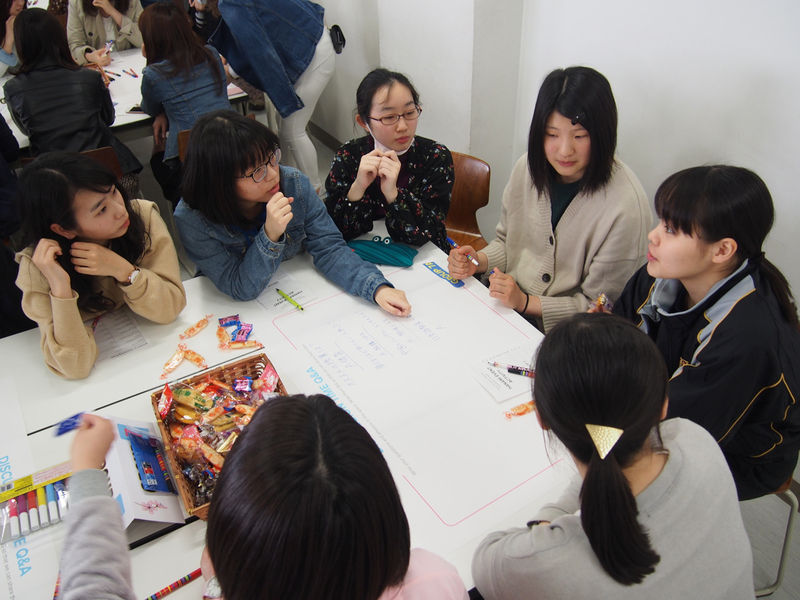 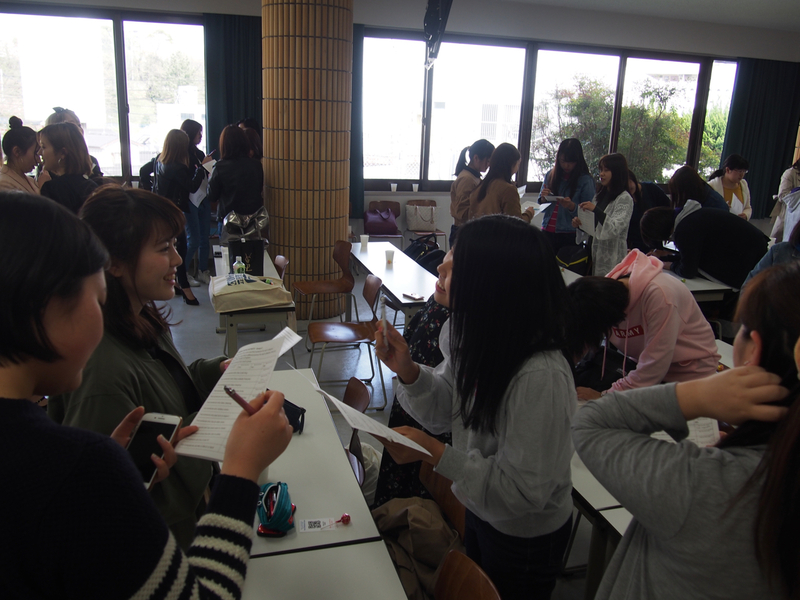 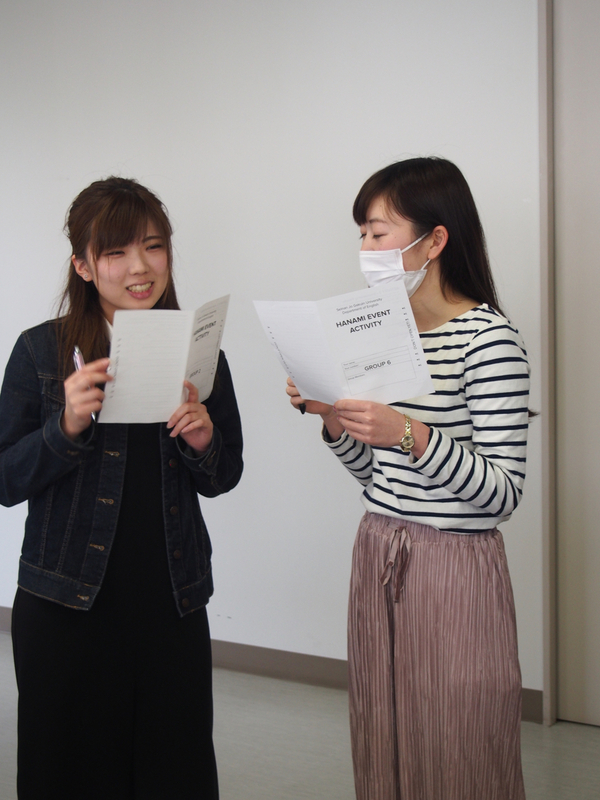 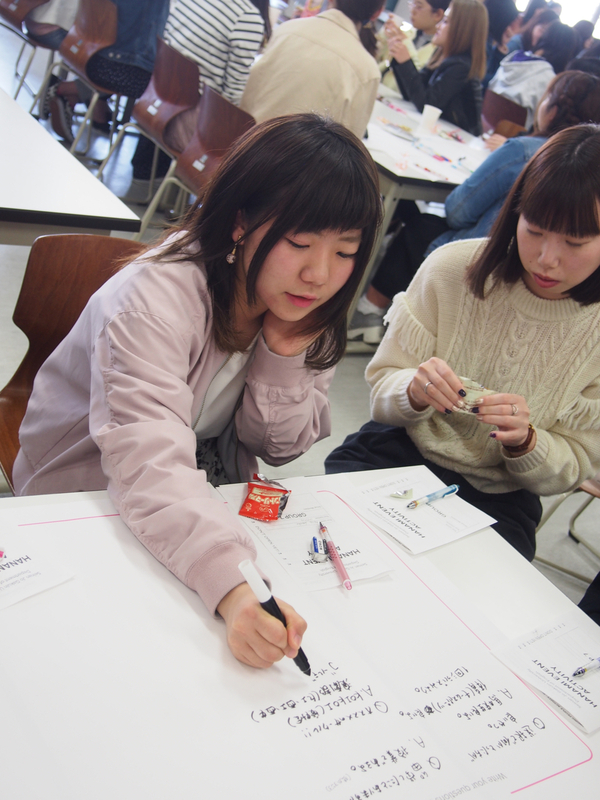 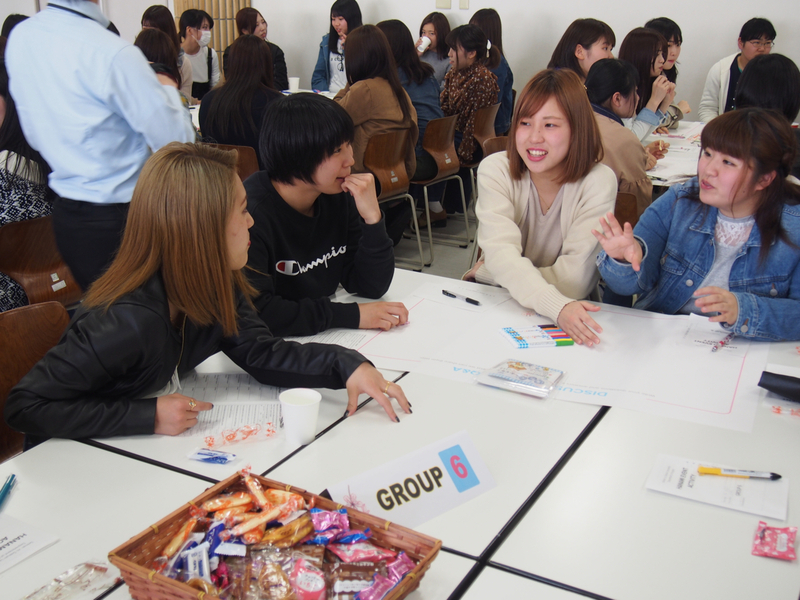 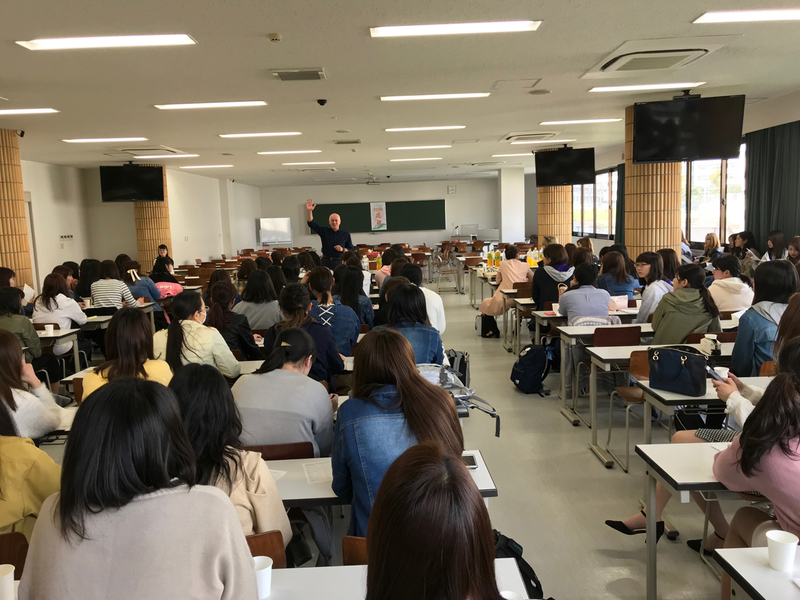 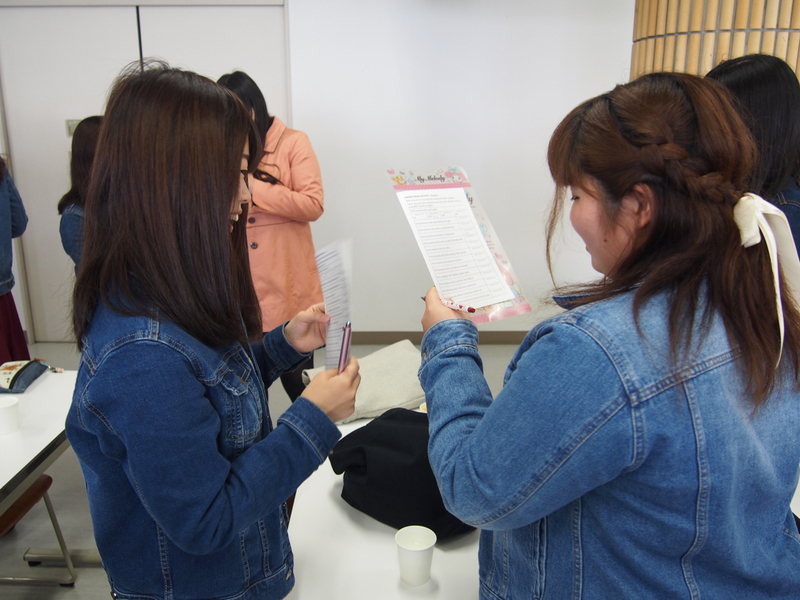 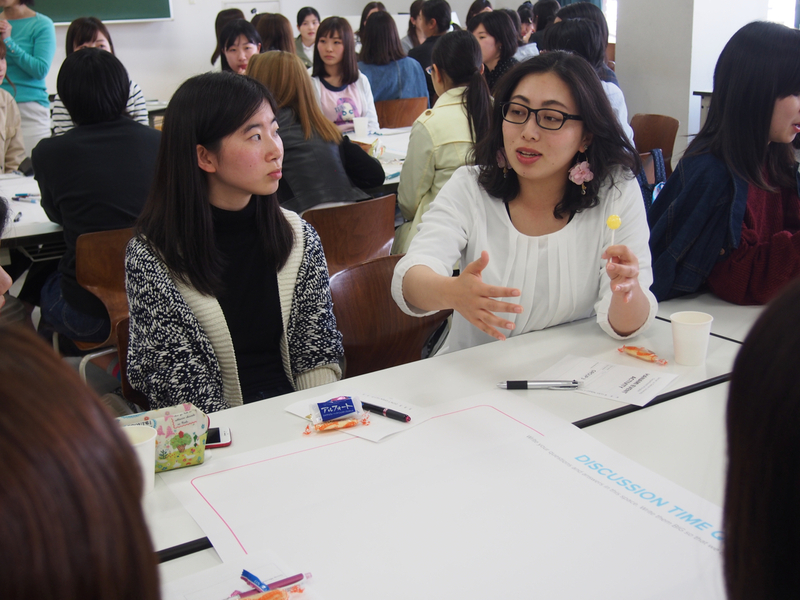 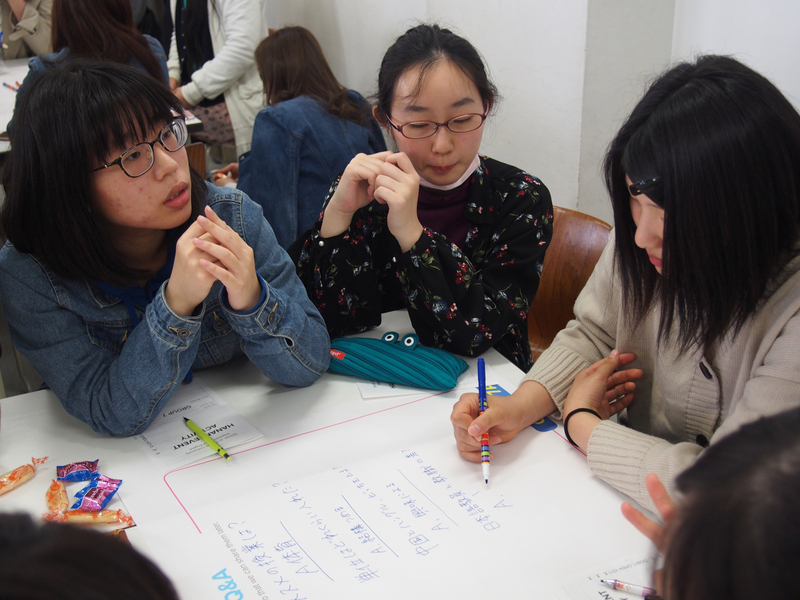 On April 9, we held our annual Hanami Event as part of our Orientation Week. 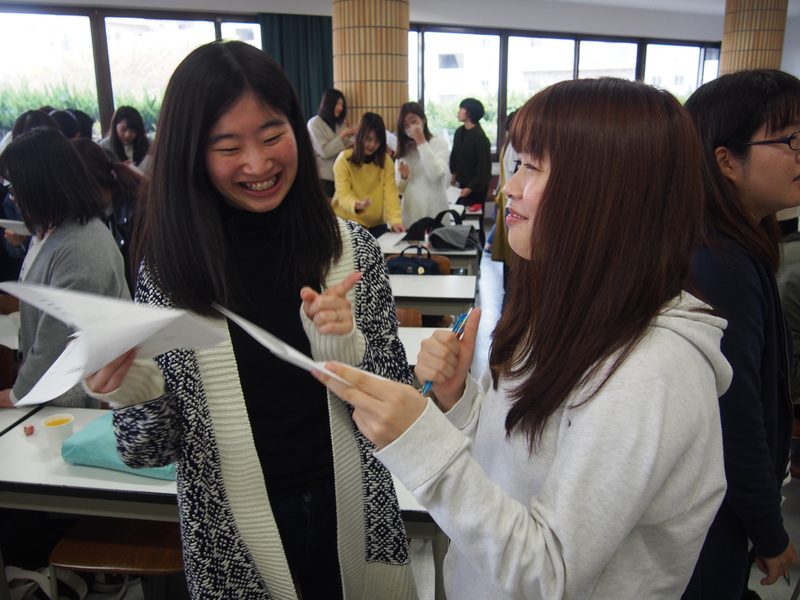 This is a special chance for our new students to get to know our older students. 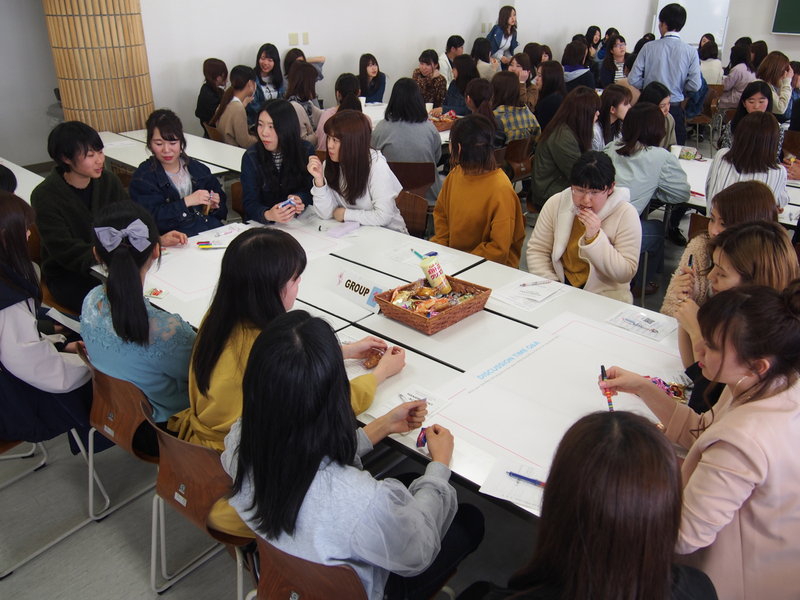 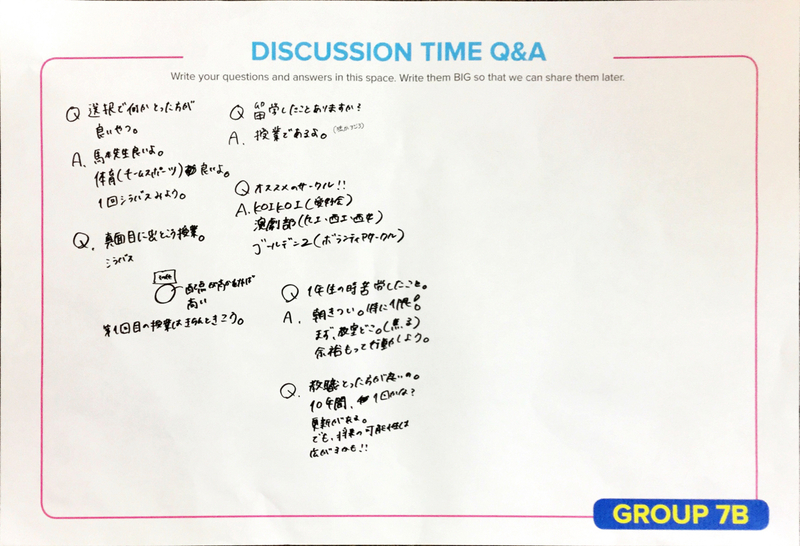 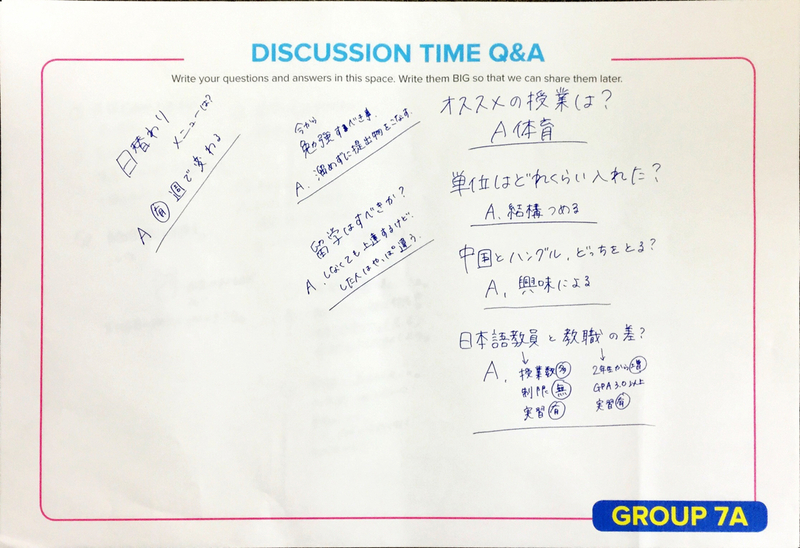 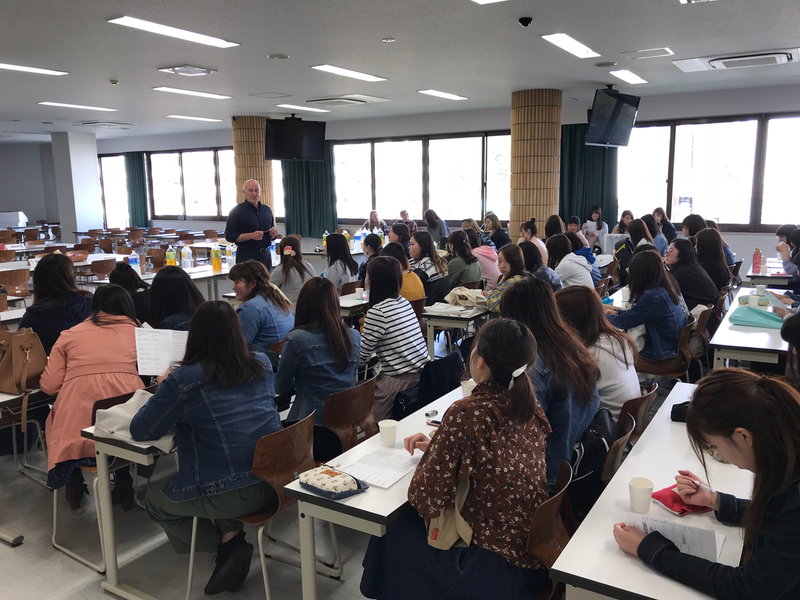 This year, we focused on giving the Year 1 students lots of time to ask questions and get advice from their seniors to help make their orientation into university life smooth. 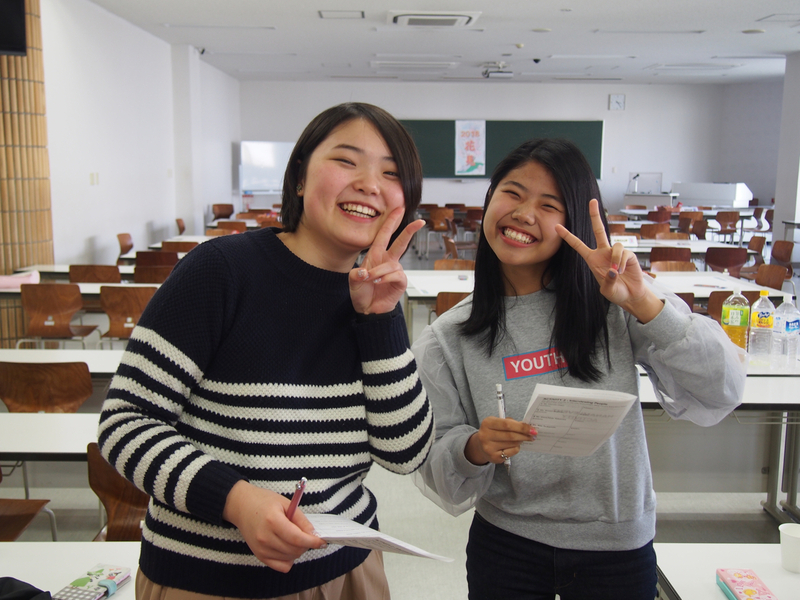 A new feature this year is our “Student Mentor Programme” – each new student is paired with a senior student who they keep in touch with on SNS, LINE, or face-to-face to help them when needed. 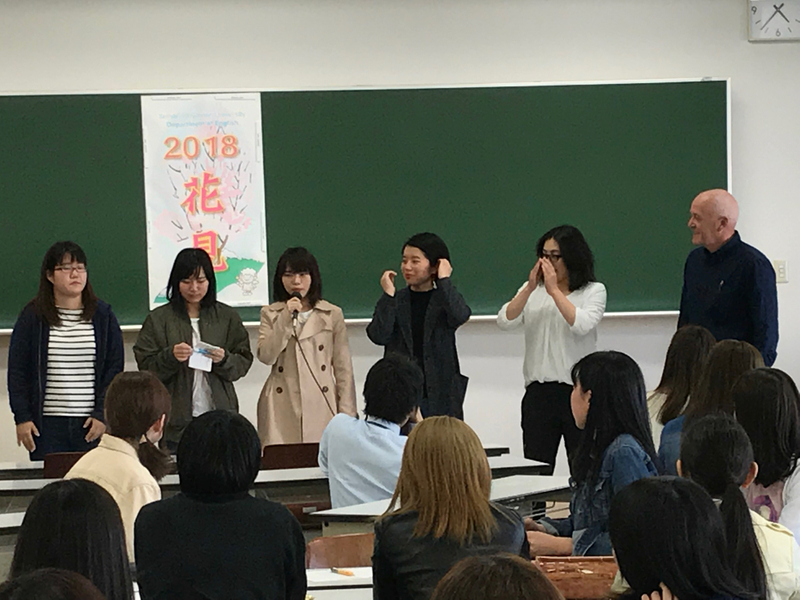 Welcome to our 2018 students!